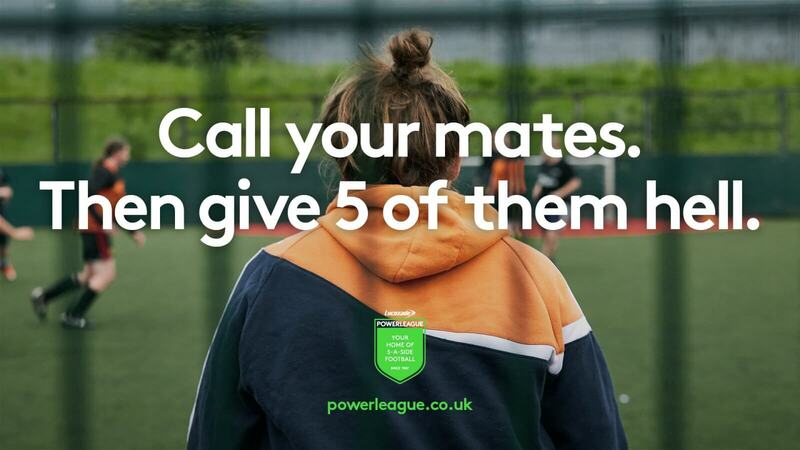 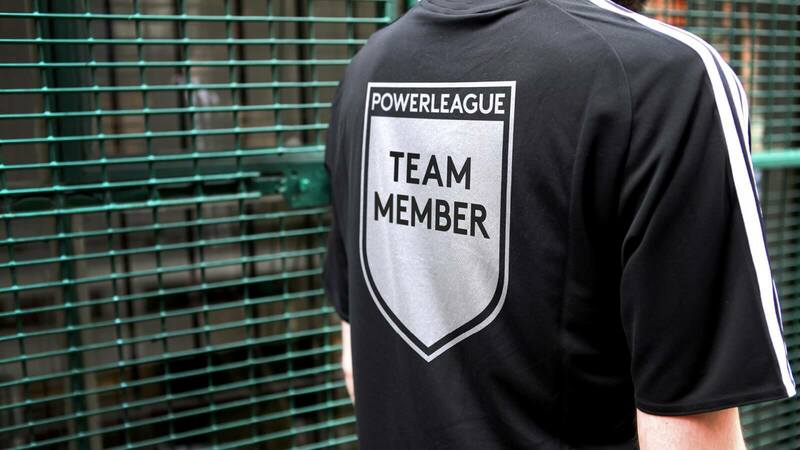 Inspire a new generation to play more 5-a-side football by positioning Powerleague as a brand of dynamic local clubs. 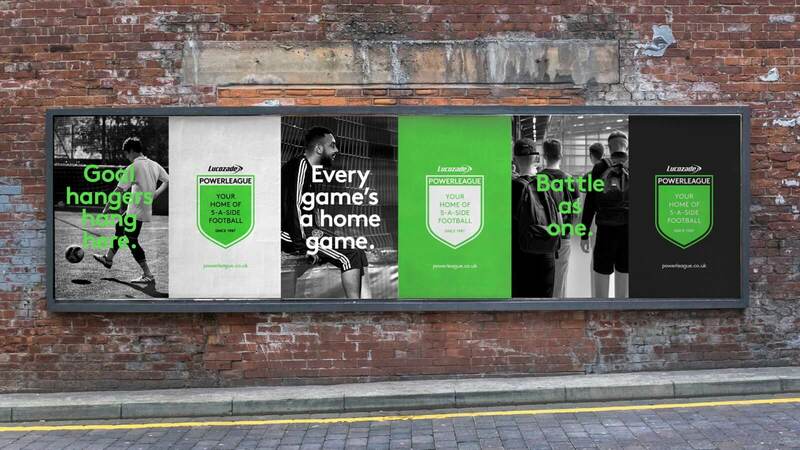 Every game’s a home game. 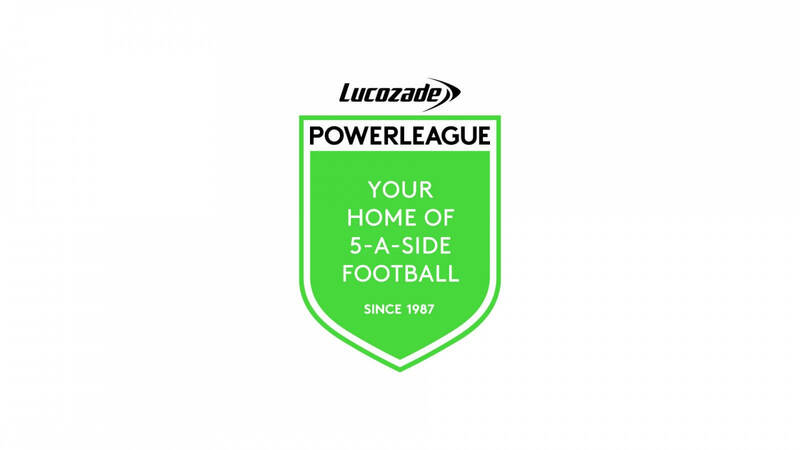 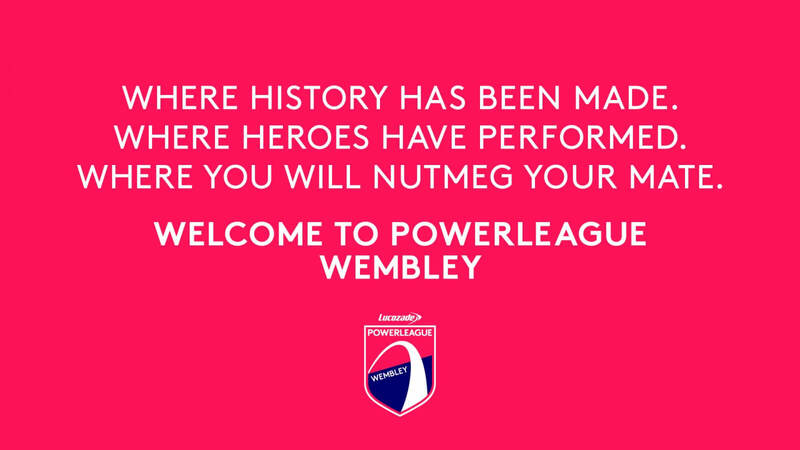 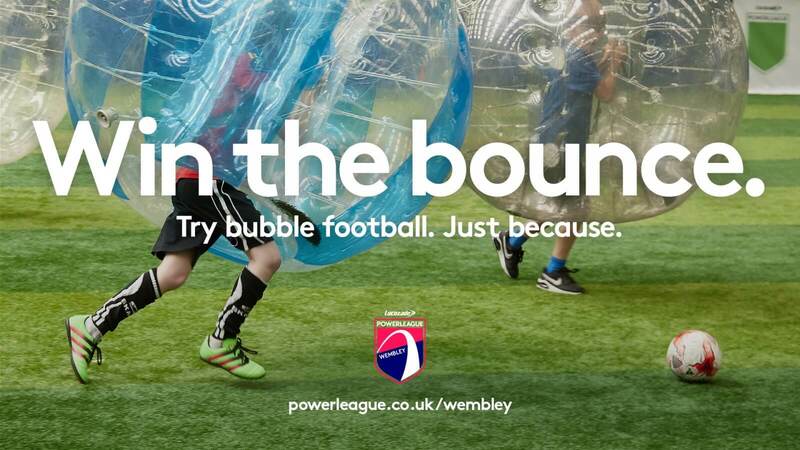 Powerleague is a specialist in small-sided football with centres across the UK, Ireland and the Netherlands. 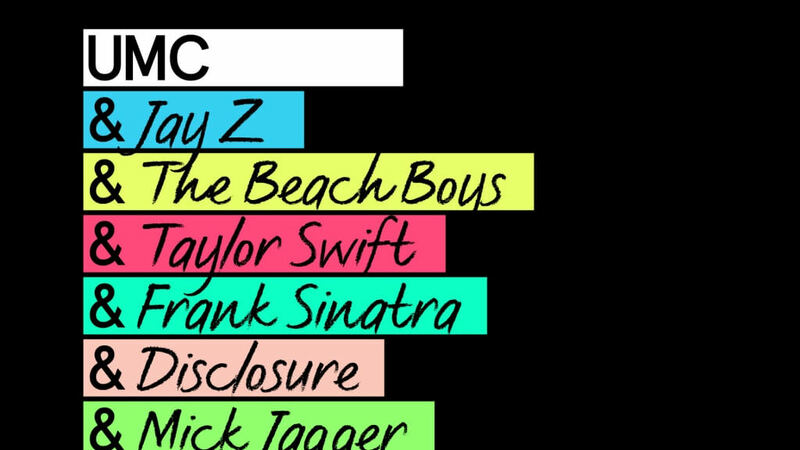 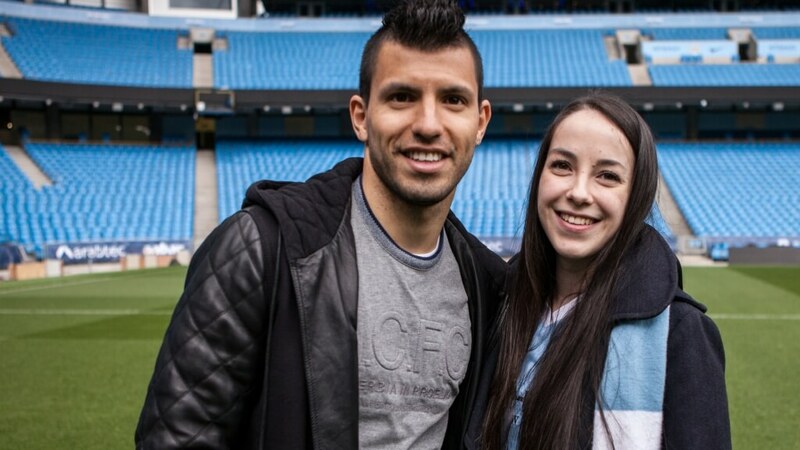 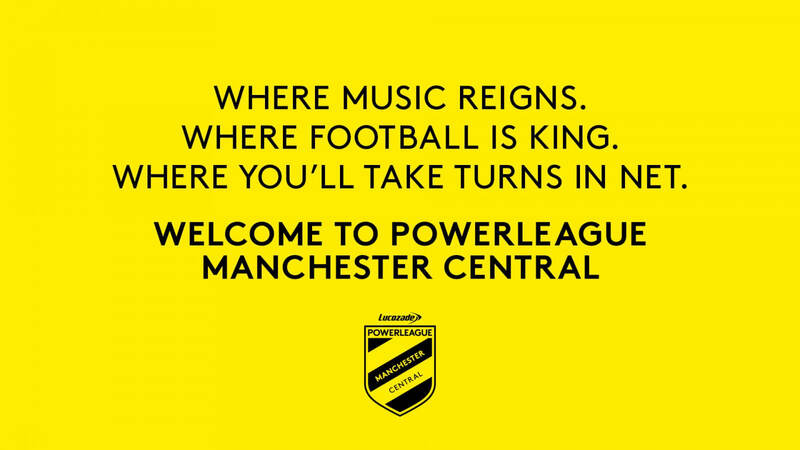 But they wanted to transform them into clubs – each one somewhere to belong. 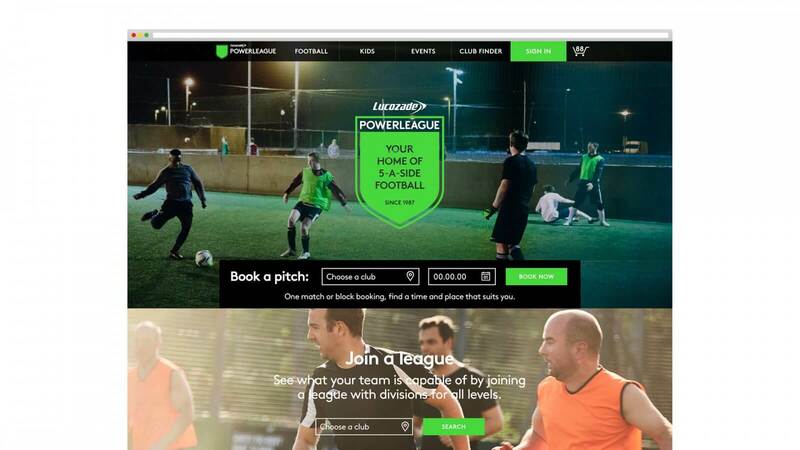 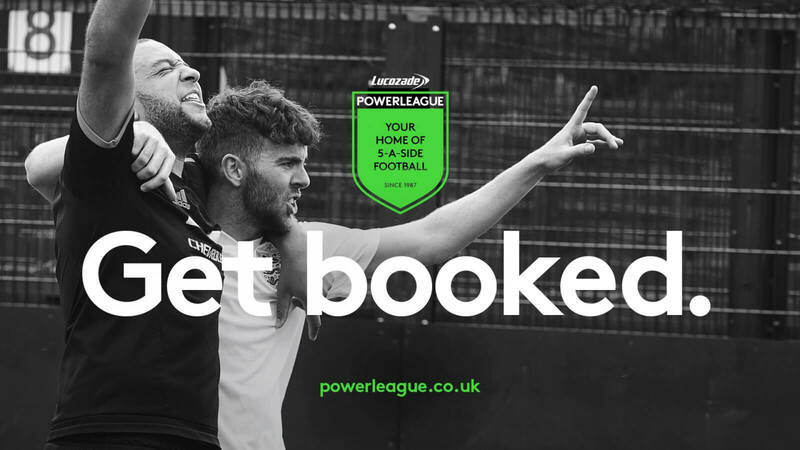 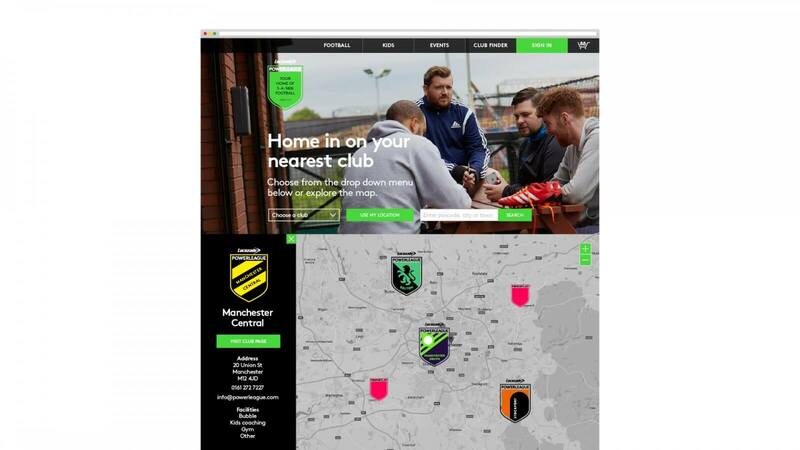 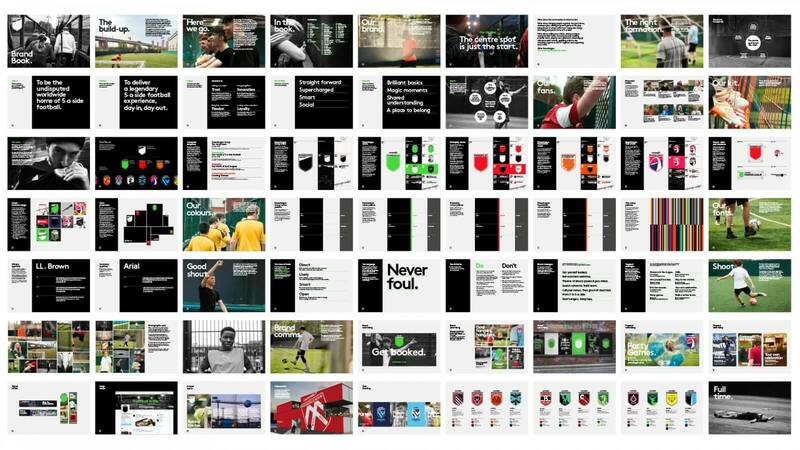 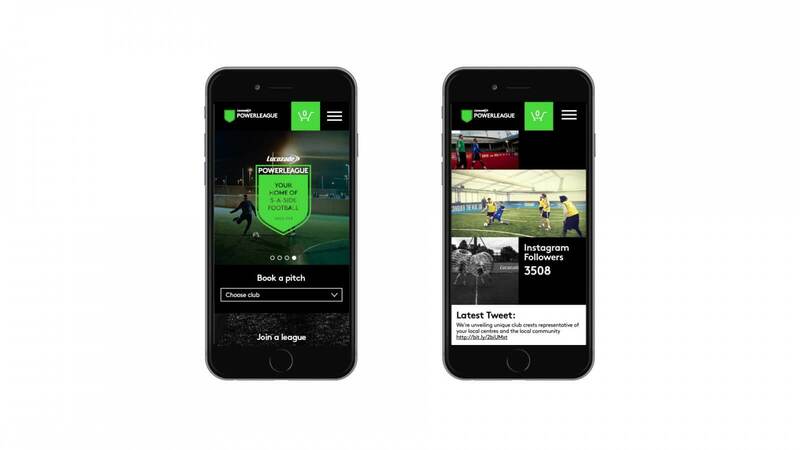 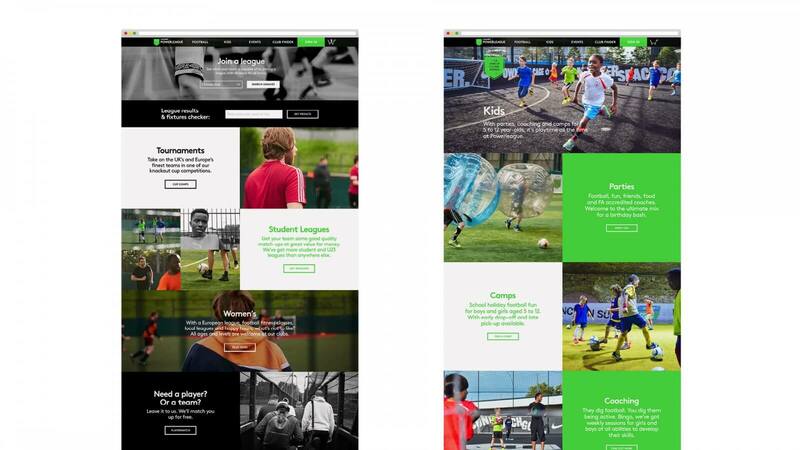 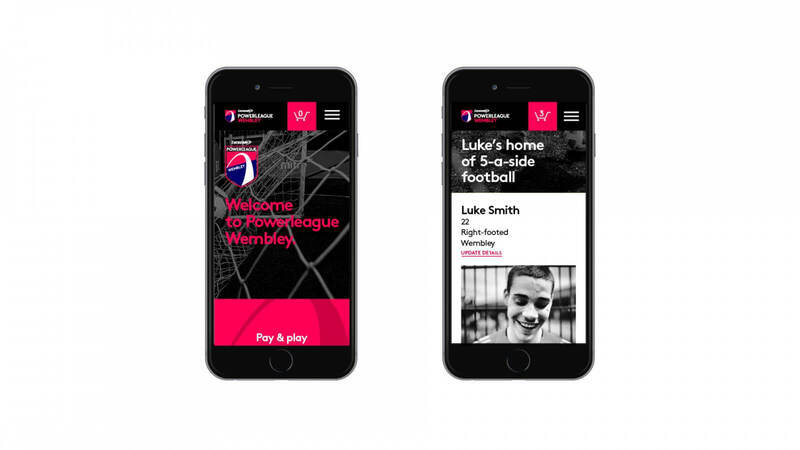 From strategy, positioning and brand idea, to identity, strapline, photography, typography, tone of voice, website and app design, Music created a brand to fit Powerleague’s vision. 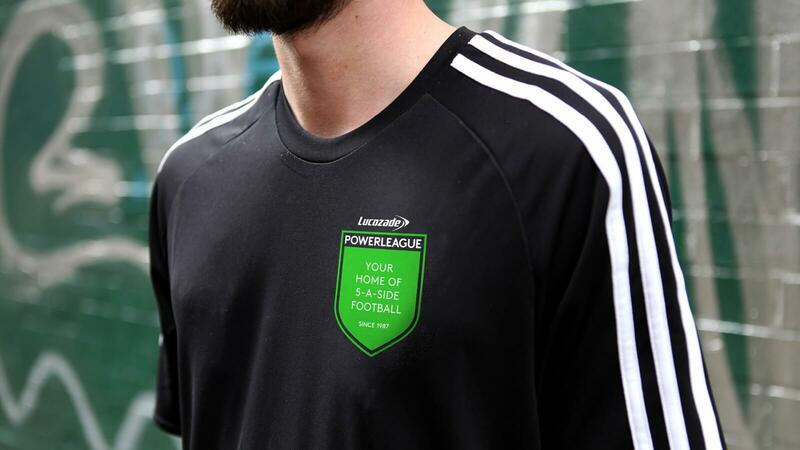 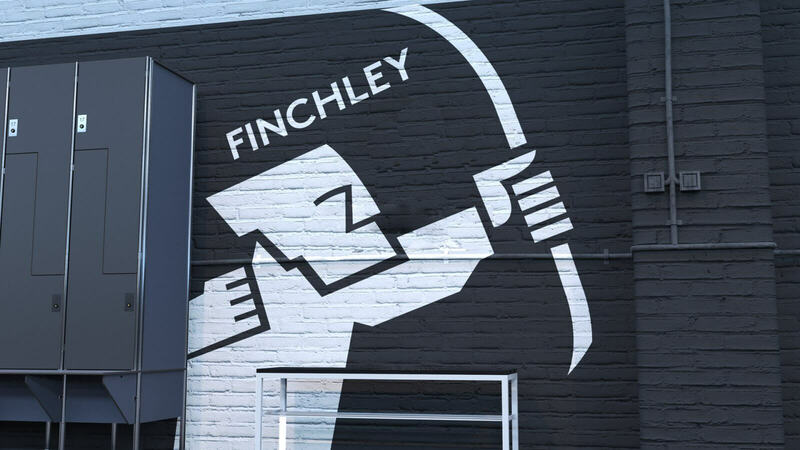 The crest – iconic symbol of pride, passion and belonging – became the heart of the new brand. 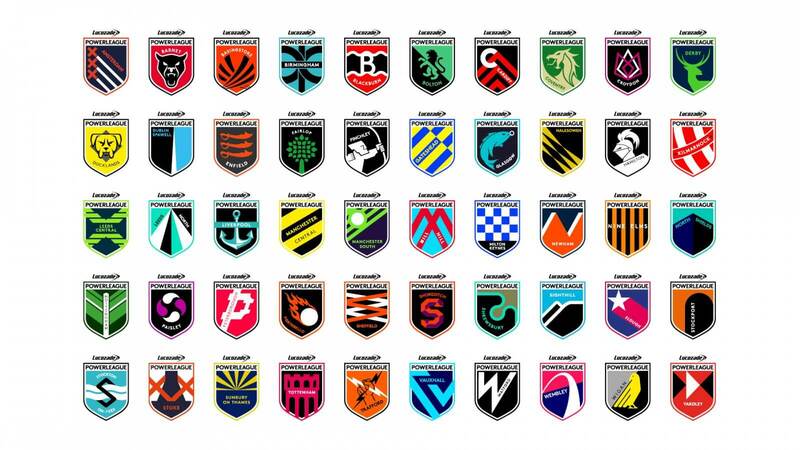 And to reflect local culture, history and character, a unique crest was created for every club.